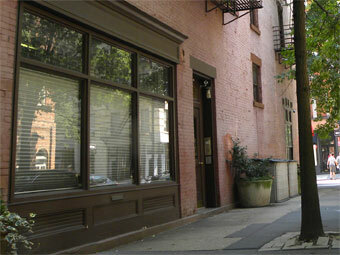 August 2012 – Superior Management inc.
Superior Management announces the acquisition of 667 Grand Street, Brooklyn. The property is located in the trendy neighborhood of East Williamsburg and consists of 6 apartments and three stories of retail space. This newly built building  is an addition to Superior’s portfolio and represents the companies first acquisition of real property since 1997.